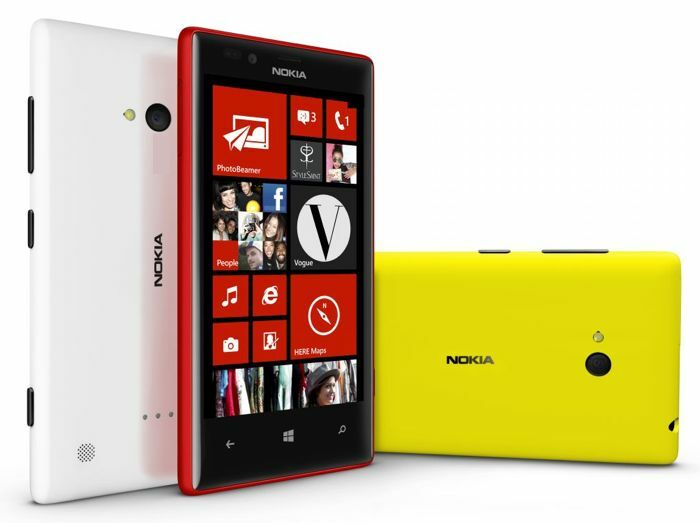 Nokia’s latest flagship Windows Phone smartphone, the Nokia Lumia 1520 is now available in the UK, the handset is available from a number of mobile carriers in the UK and also mobile retailers. UK mobile retailer Unlocked Mobiles, who put the device up for pre-order recently, just emailed us to let us know that the unlocked version of the handset is available in the UK, the device retails for £549.98 including taxes without a contract. You can find out more details about the unlocked Nokia Lumia 1520 Windows Phone smartphone, over at Unlocked Mobiles at the link below. The Nokia Lumia 1520 features a 6 inch full HD display that has a resolution of 1920 x 1080 pixels, the handset comes with the latest version of Microsoft’s Windows Phone OS. Other specifications on the Nokia Lumia 1520 include a quad core Snapdragon 800 processor from Qualcomm, plus an Adreno 330 GPU and 2GB of RAM. The handset also comes with 32GB of built in storage, and should you need more storage, there is a microSD card slot which supports up to 32GB cards. 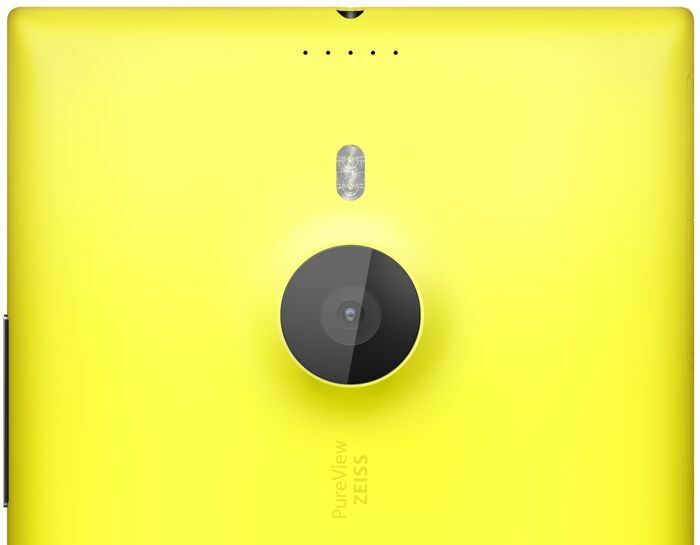 The Nokia Lumia 1520 features a 20 megapixel Nokia PureView camera on the back, the camera is equipped with a Carl Zeiss lens, the handset also features a 1.2 megapixel front facing camera for video calls.